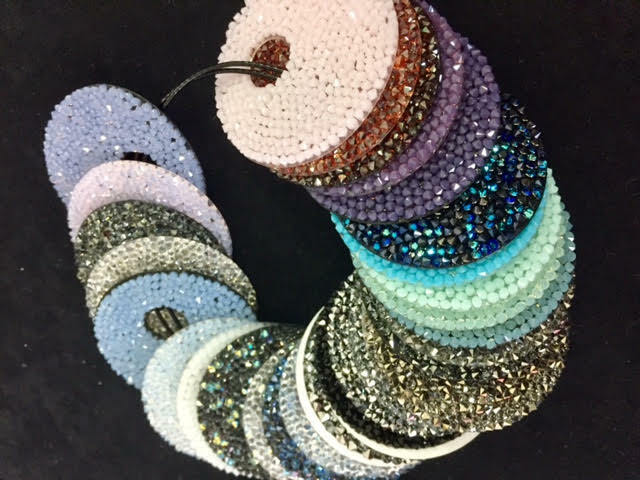 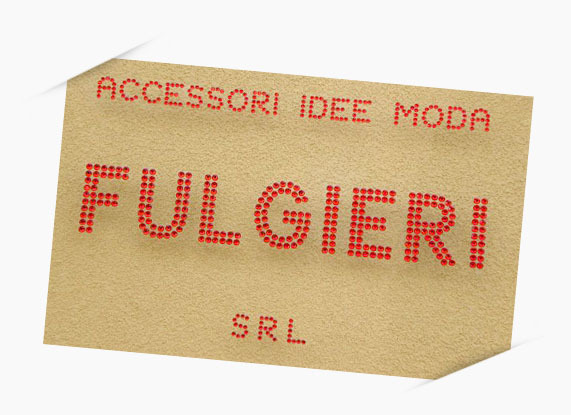 At any time Fulgieri srl can offer a large warehouse stocked with all kinds of Swarovski material and not in terms of sizes, colours and shapes. 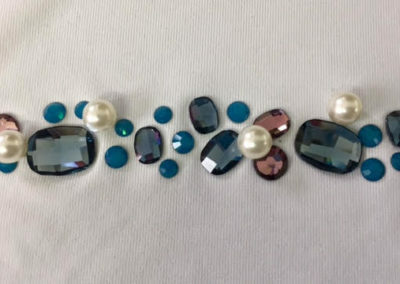 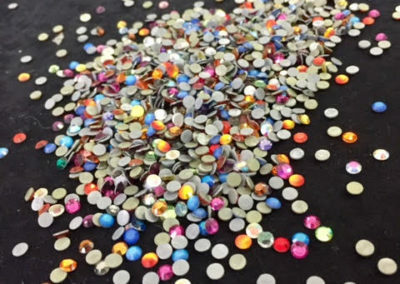 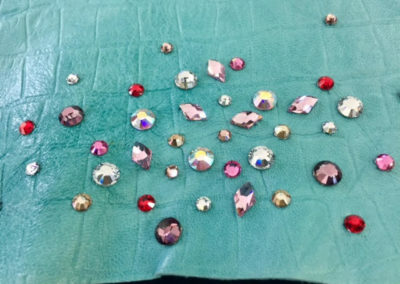 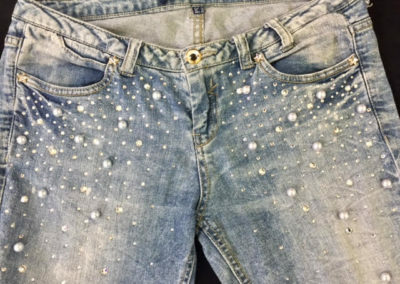 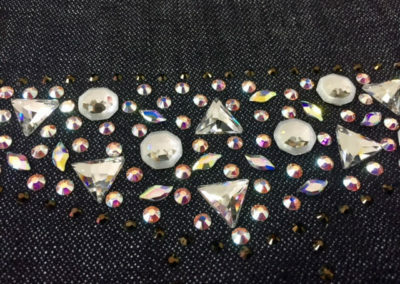 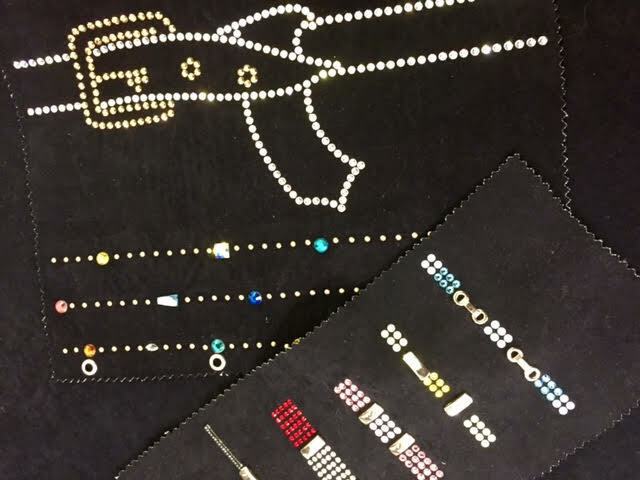 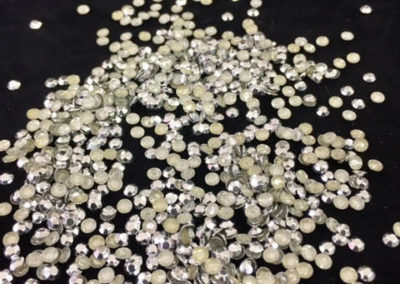 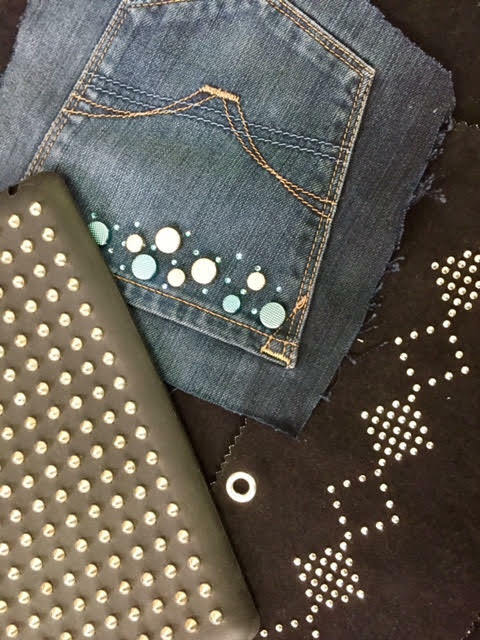 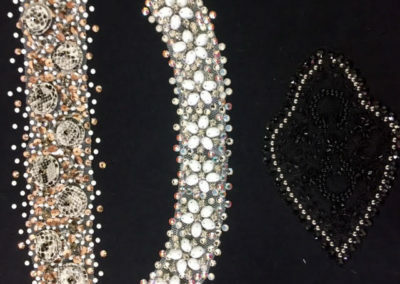 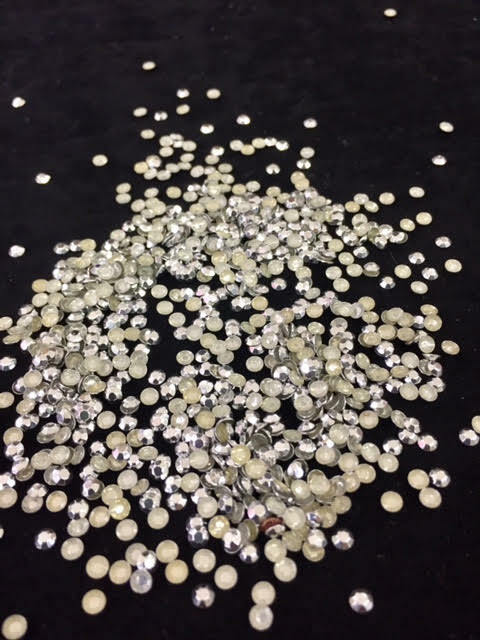 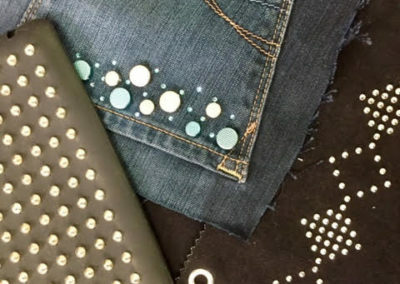 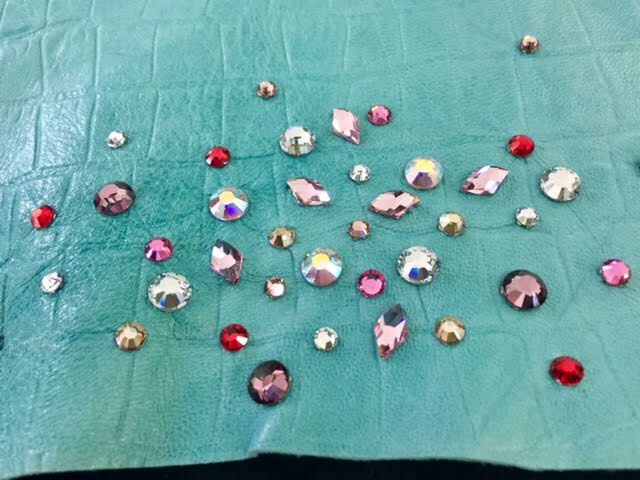 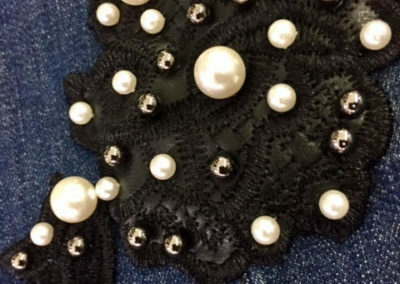 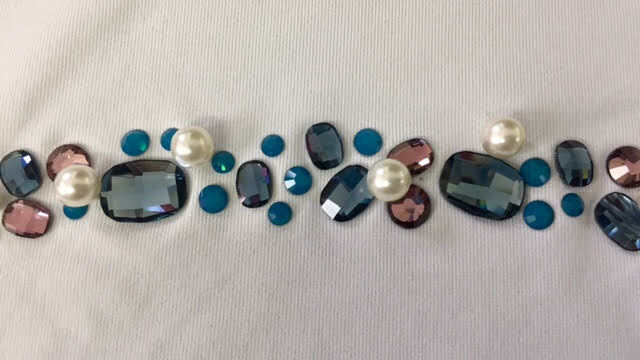 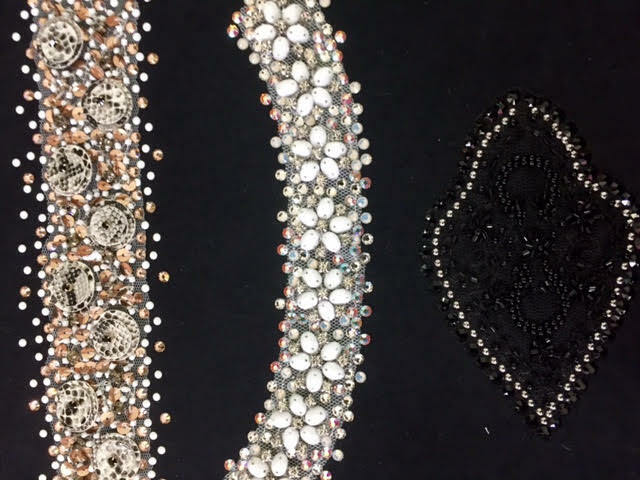 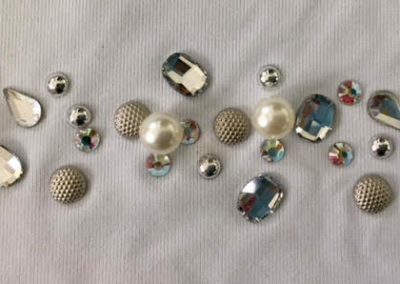 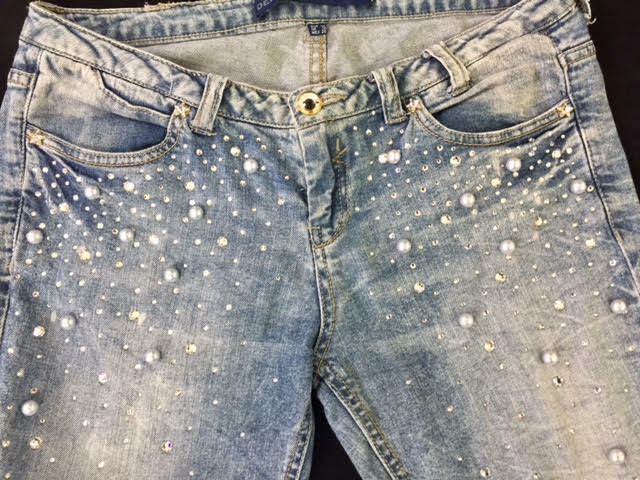 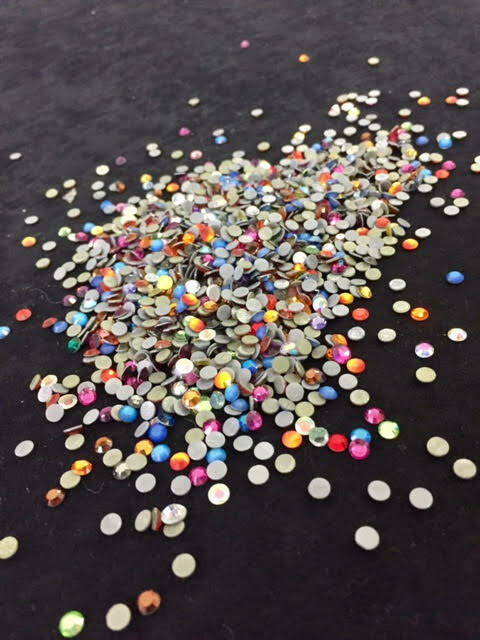 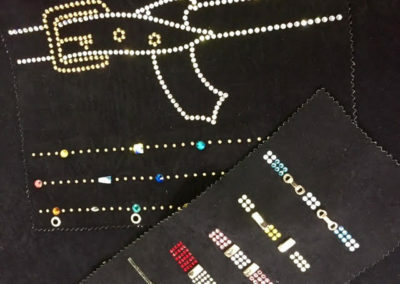 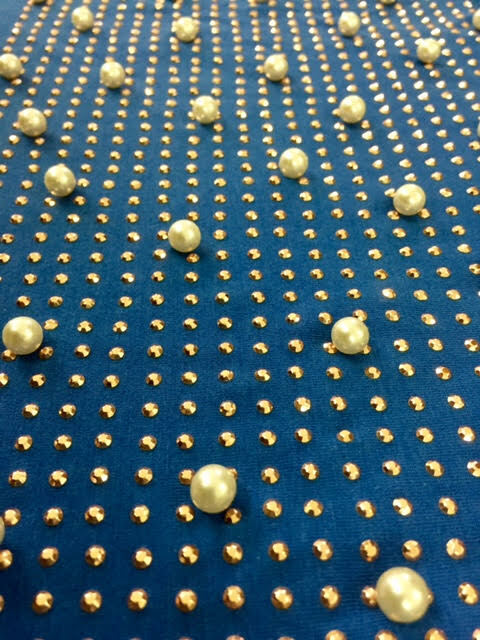 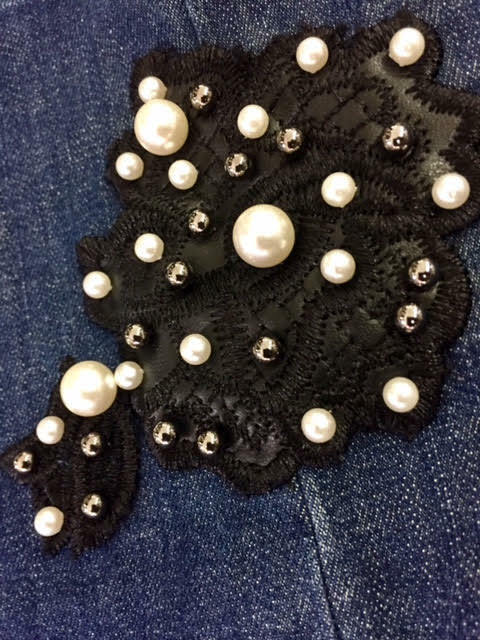 Thanks also to the used technologies, we apply all kinds of rhinestones, flat, faceted, convex, milled studs, baguettes, stars, pearls and half pearls of different sizes and colours. 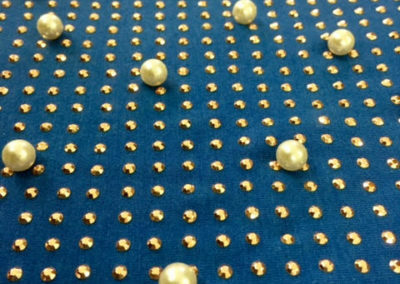 We also create, on request, designs and writings using also various combinations of materials to ensure innovative solutions to our customers.